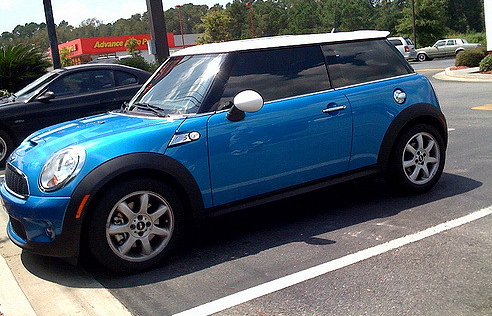 Rock Hill Window Tinting is the best provider of elegant, striking and professional window tinting solutions in Rock Hill, South Carolina. We lead the charge with outstanding window tinting services and help enhance cars, homes and offices throughout the upstate. Our experienced and friendly staff strive for and deliver the best window film application procedures to ensure maximum satisfaction to our customers. We excel in quick responses to any and every window and glass surface in need of tinting. Customer service is our top priority! Pricing and Specials: We offer affordable pricing and various specials from time to tome on all of our tinting services.